Giving back is always in fashion and here is where we give back to you. 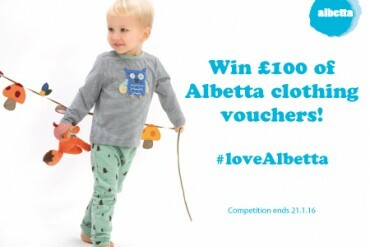 We love rewarding our community with great prizes from the best brands in independent children’s wear. Enter to win – good luck!